Altavista 20, Riverheads 17 (F) – The Red Pride was in the contest down to the final horn but fell short to the visiting Colonels in the second round of the playoffs. Rob Sisk had two reporters in Greenville and you can check out their work tonight at 12:01 A.M. at www.newsvirginian.com . Congrats to the Gladiators (10-2) on an outstanding season of football! This closes the Fall Season and this site. We hope you have enjoyed the journey! We hope you enjoyed the journey through the Fall Sports ! Thanks for the visits to the Site ! 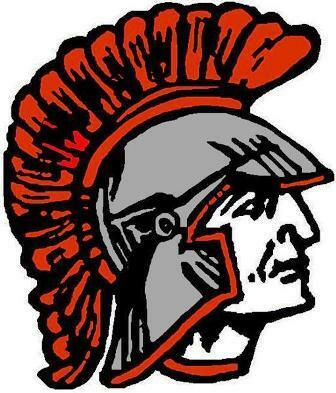 We will check back later to post the results of the final Shenandoah District Fall Sports team (Riverheads football) still in action but it is the right time to say Thanks for taking a look Inside the Shenandoah District with us. Congrats to all of the Coaches and Student Athletes for their success both on and off the playing fields and gym floors! The journey was an enjoyable one over the past 3 months and we hope we accomplished our goal of finding ways to make people smile! Altavista defeated Madison County 10-0 Friday night and will travel to Greenville this week to face the Red Pride. Kickoff is set for 7:30 P.M. Friday night! Friday night vs. Altavista @ 7:30 P.M. Rob Sisk at the News Virginian will have a gamer up at 12:01 A.M. . You can check out the story at www.newsvirginian.com . Congrats to Buffalo Gap on a nice season & Good Luck next week for Riverheads. Riverheads moves from 2ND to 1ST on the strength of winning the Shenandoah District outright and will host Buffalo Gap in Greenville on Friday night at 7:00 P.M. Madison County will travel to Altavista. Will face the Bison in back to back games. Rematch is set for Friday night. Buffalo Gap claimed the fourth and final playoff spot in Class A / Division 1 play Monday night when Buckingham defeated Central-Lunerburg. 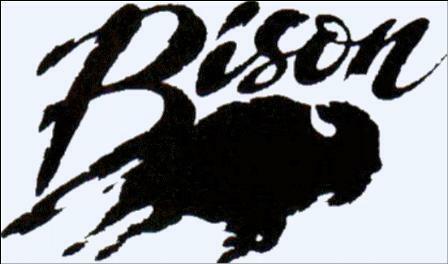 Congrats to the Bison! They will travel to Riveheads to face the Red Pride for a second time in a row on Friday night. A number of High School football games were postponed on Friday night due to the recent rain that has turned many a gridiron into a swamp. One of those games has Central-Lunerburg squaring off with Buckingham and it is safe to say that the folks down in Swoope will be scrambling for ways to follow this one.